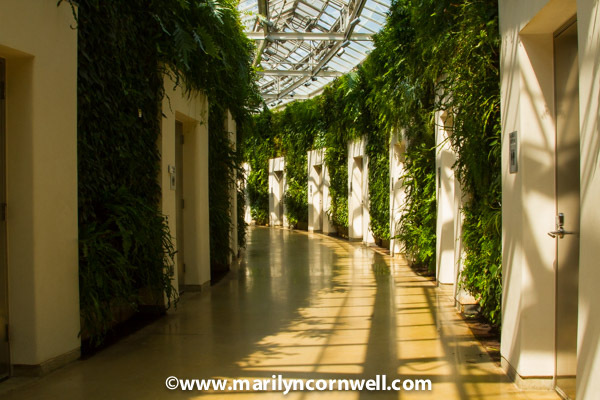 Longwood Gardens are known for their beautiful gardens, aren't they? Well they are also known for their amazing public restrooms. They won first prize in the Cintas' America's Best Restroom contest last year. Any restroom in the United States that is open to the public is eligible. So Longwood is on the list again this year, along with 9 other public restrooms. Here's the description.